A Word (Warning) to the Wise!! 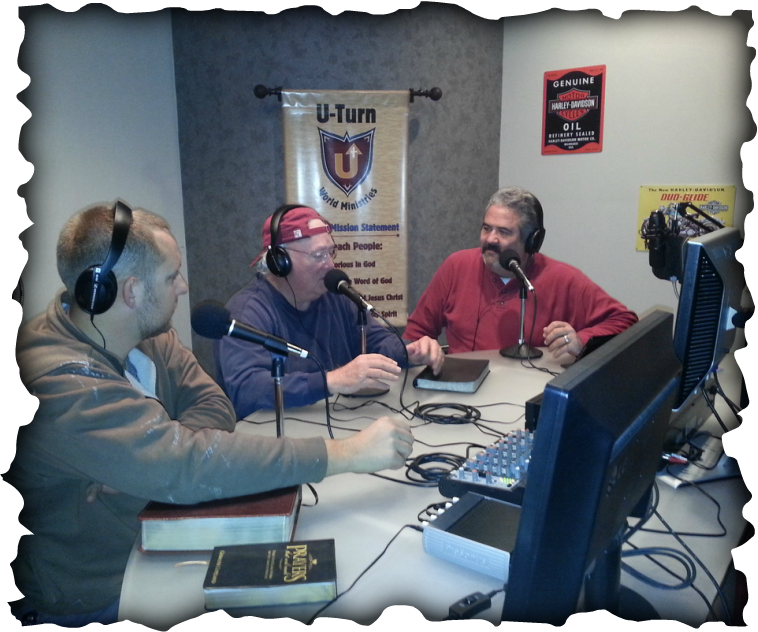 Tree of Life Radio "The Power of Prayer Hour" with Left to right, Pastor James Tuma, Pastor Billy Fletcher and host Pastor Art Bullis! What wonderful time spent preaching the Word of God over the airways.